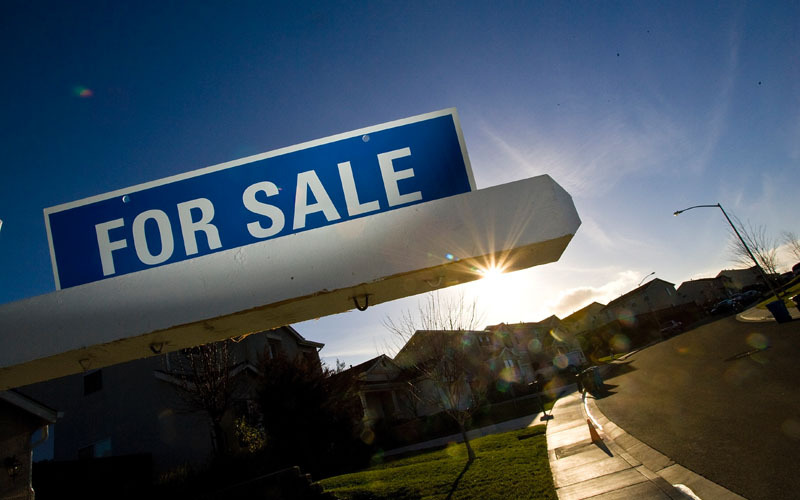 National home sales have declined for the fourth straight month, according to the Canadian Real Estate Association. On a national level, sales fell 3.1% month-over-month in August. However, they were up 10.2% year-over-year. Sales were down in 60% of the country’s markets, with the Greater Vancouver Area showing the most precipitous decline. Last month was the sixth month in a row sales declined in the Lower Mainland in B.C. Again, CREA blames the newly-enacted foreign sales tax. On the price side, August marked the seventh consecutive month of year-over-year price growth.